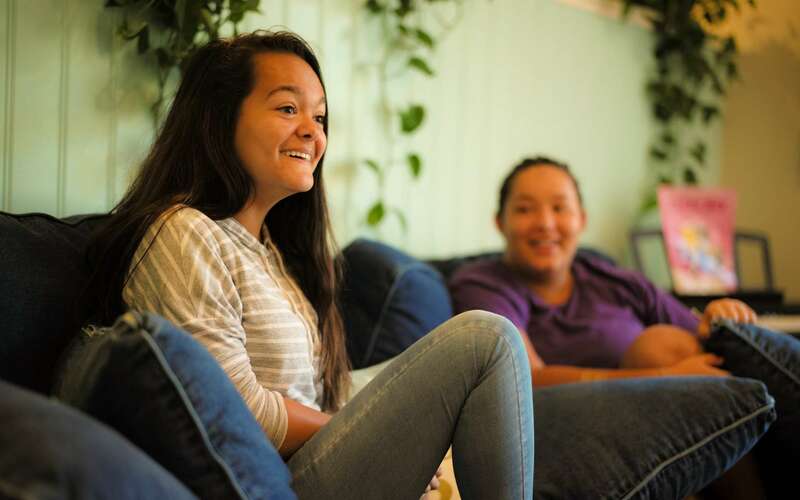 Asheville Academy can help guide your daughter on a path towards lasting success. Experience the transformative power of our program. In our efforts to continually grow and improve, parents of current and former students were asked to rate Asheville Academy. We often survey parents in order to better understand areas of strength and improvement. “The entire staff at Asheville Academy were very positive and influential, in creating a nurturing environment for my daughter." Come for a visit. Talk with one of our families. Make a life changing decision. Enroll your daughter at Asheville Academy.